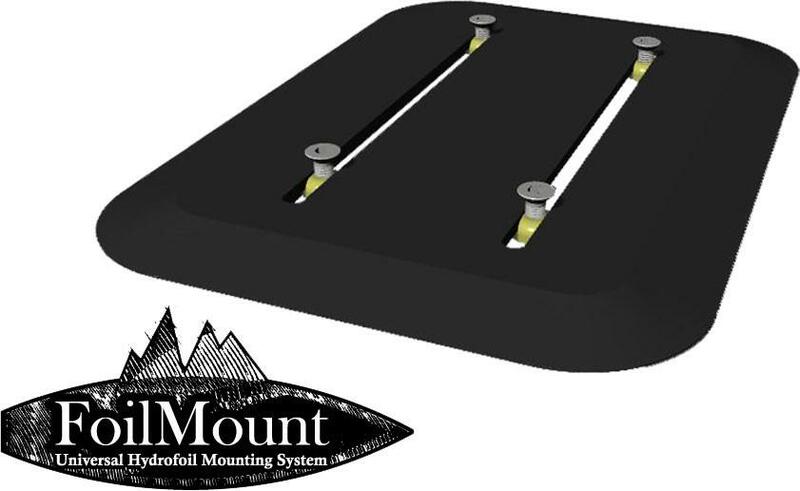 The FoilMount Ridge Mount is a universal hydrofoil mounting system, this means that you can put a hydrofoil track on just about any board you already have. Just Stick and Ride! 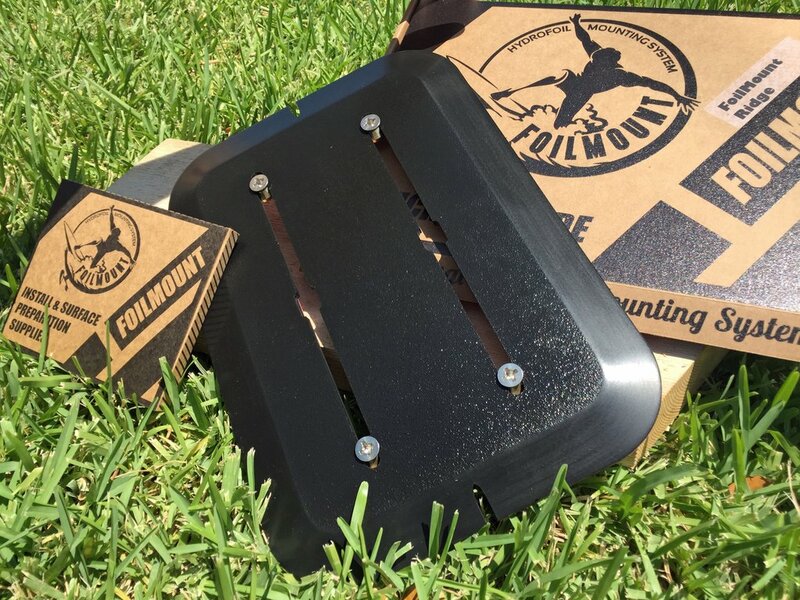 The FoilMount Ridge Mount uses a specially designed 3M adhesive tape to stick to the bottom of your board. 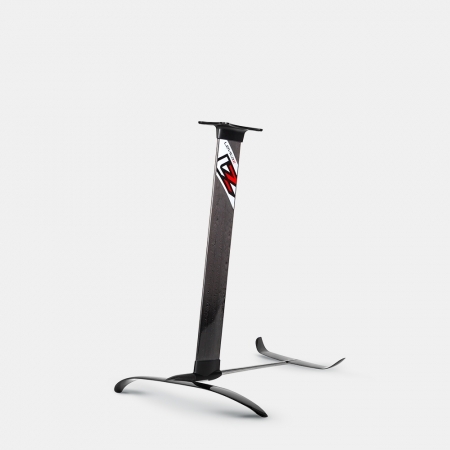 It will accommodate any foil that uses the 90mm track system (this is industry standard). It is a easy way to fix a broken track system. 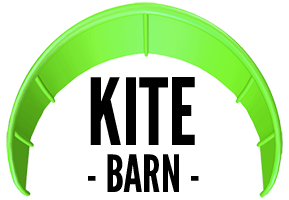 It is also great for retrofitting boards with through bolt holes to give them the adjust-ability of a sliding track system. The FoilMount Ridge Mount can be removed but cannot be reused. It is very easy to install, just prep the surface with alcohol, peel the backing on the tape, and stick onto the desired location. 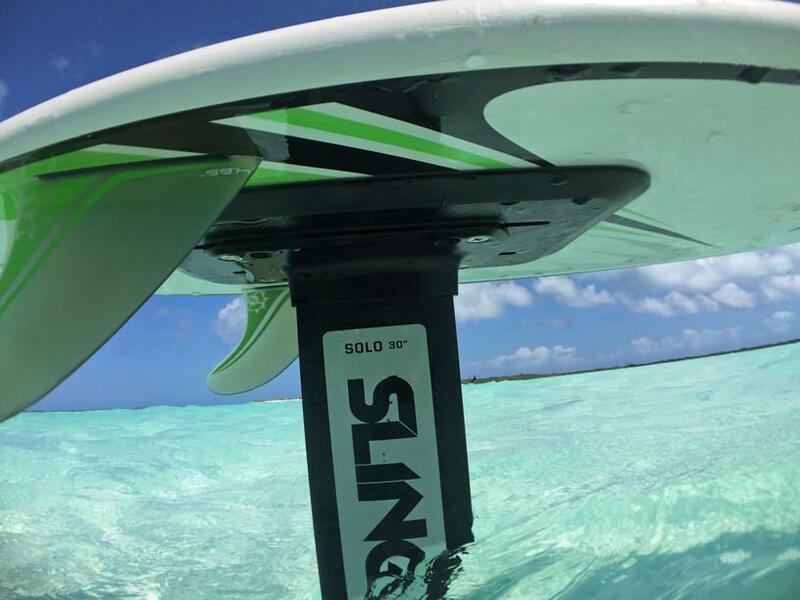 That Liquid Force Wake Surf board has a PU (poly urethane) coating which will make a medium strength bond with the VHB adhesive tape in the FoilMount, I’d recommend using the 3M 94 primer before mounting. As far as position, make sure that the mounting area is absolutely flat number one. If you have a ridge down the middle of the board and are using the ridge mount, make sure both sides of the ridge are flat (no concave or big enough for flat mounting with ridge). The best way to do this is to “dryfit” a FoilMount in the mounting location and make sure it fits tight to the board. In terms of position I’ve found that you want your rear foot either directly over the mount or slightly to the rear of the mount so your thinking was on track. You can get the 3M 94 primer pretty much anywhere adhesives or paint is sold…we also have it on our website. Hope that helps!